Barack Obama and his wife, Michelle, are visiting Seville! Yes, you read it right. The president of the United States has selected Seville (in addition to Rota, in Cádiz, and Madrid) as one of the cities he will visit during his stay in Spain. According to his agenda, they will visit the Cathedral of Seville and the Real Alcázar, where they will meet the King of Spain, Felipe VI. We have to say that we would love to take the Obamas around and immortalize their experience in Seville with one of our photo tours. We know a lot of secrets places in Seville where we could take beautiful pictures of Barack Obama and his family! Obviously, we realize this is kind of difficult (let’s not say “impossible”, because… who knows!!) 😉 But we have allowed ourselves to make a list of some amazing photos we could take for the President of the United States during his stay in Seville. Here they are! Can you imagine a picture of Barack Obama with the emblematic Giralda as the background? Yes, we can! This photo is usually taken at Patio de Banderas, specifically inside the main entrance to the Barrio de Santa Cruz. 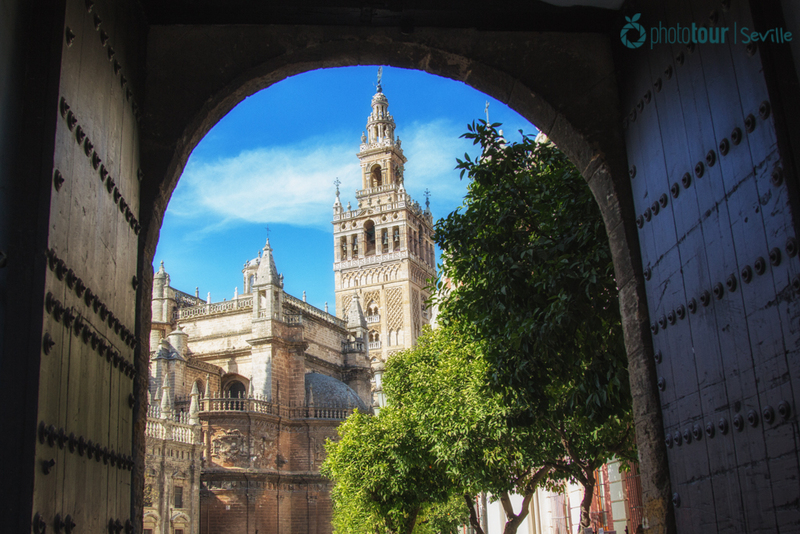 From this spot you can play with the arch of the entrance as a frame, so you can compose a beautiful picture with the Giralda as a key element. If we had the opportunity to take Obama and his wife on one of our photo tours around Seville, we would tell them to position themselves on a side of the picture, adjusting the tower of the Cathedral on the other side. This would be a typical picture of Seville with the President of the United States in it! How cool would that be? Another photo we would take of the Obamas with our photo tours would be one with the Triana Bridge as the background. This neighborhood of Seville is famous for its people and environment. 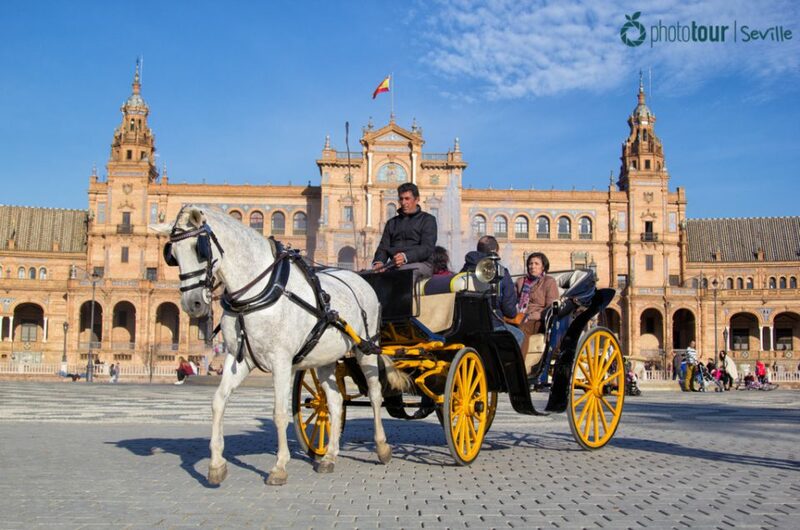 In fact, it is known by locals as the most authentic place in Seville. So, the President of the United States should definitely visit Triana and have his picture taken there! Another emblematic place in Seville where we would take Barack Obama would be the historic Plaza de España. This emblematic and huge square would amaze him and be a perfect place to immortalize his visit to Seville. 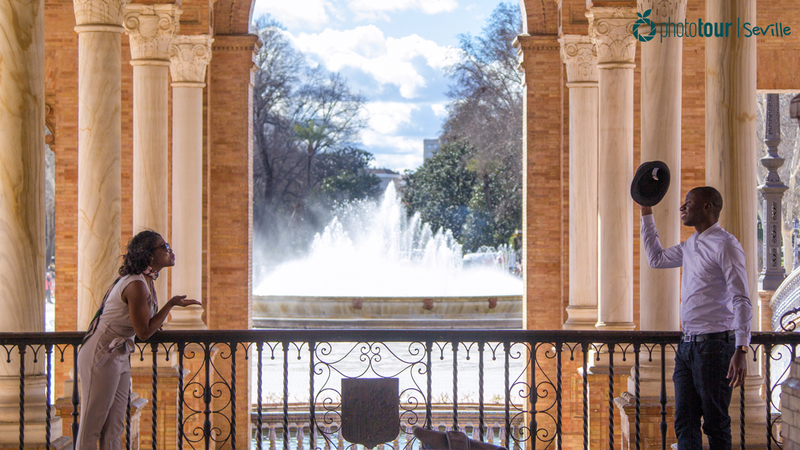 Plaza de España offers a lot of places where you can play with the elements and take amazing photos, but there is one specific spot that we love and where we would take the US President and the First Lady: the arches of the central building. This ensemble of sorted arches forms an elegant structure, and leave a beautiful image of the main fountain of the square in the center. We are sure they would love to have a photo taken in this iconic spot. 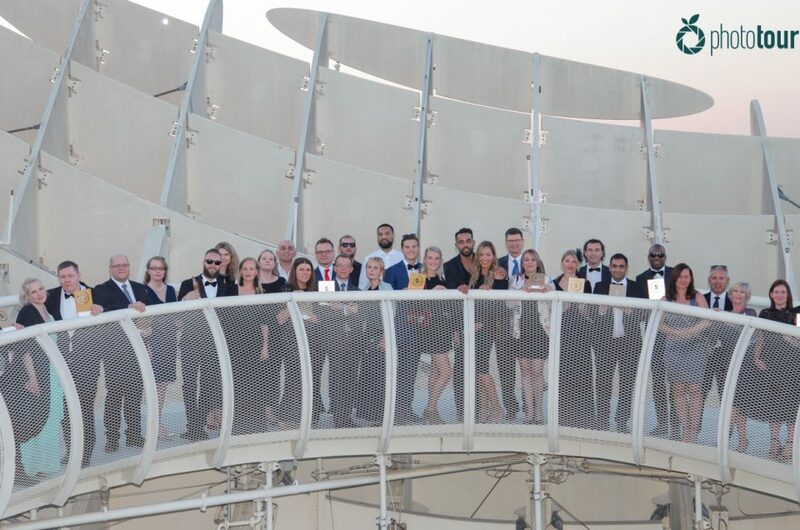 An unforgettable pic of their trip to Seville! This place is very well hidden, and it is away from other touristy places you can find inside María Luisa Park, so the US President and the First Lady would enjoy some privacy and peace and quiet for a while. We bet Barack Obama would be mentioned as the most romantic President with a photo like this! Since Barack Obama is going to visit the Palacio Alcázar to meet the Spanish King, we think he should take advantage and take a photo of himself at the main backyard of the palace. This amazing spot full of Muslim arches was selected by Game of Thrones producers as one of the film sets of the fifth season of the TV show. This is a good indication that this place is one of the most photogenic spots you can find in the city, don’t you think? And we believe Obama would love a picture with the historic Muslim arches as the background. What we would give to be there to take it for him during one of our photo tours in Seville! Ok… we know it is going to be difficult to take Obama with us for a tour around Seville, but… how about you? All these places we just told you are awesome. And you don’t need to be the President or the First Lady of the United States to enjoy them! The only thing you need to do is to contact us and let us know when you want your photo tour in Seville!